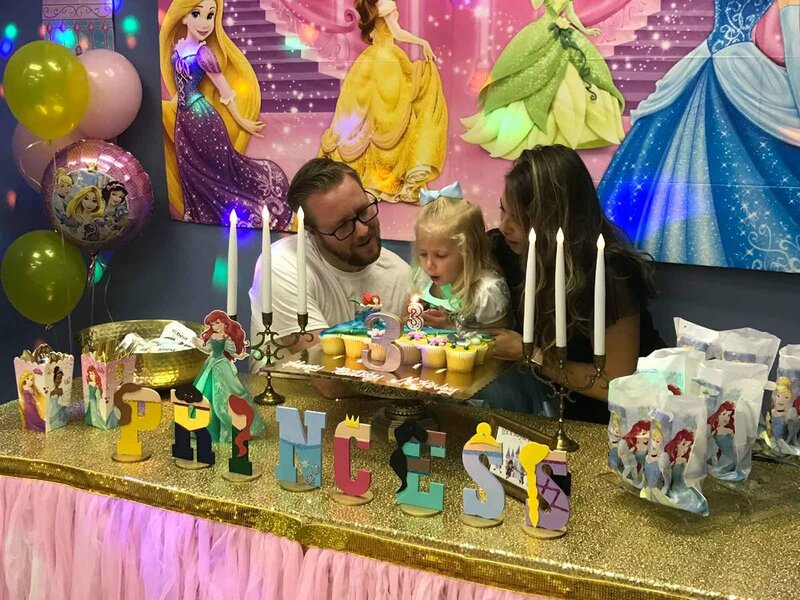 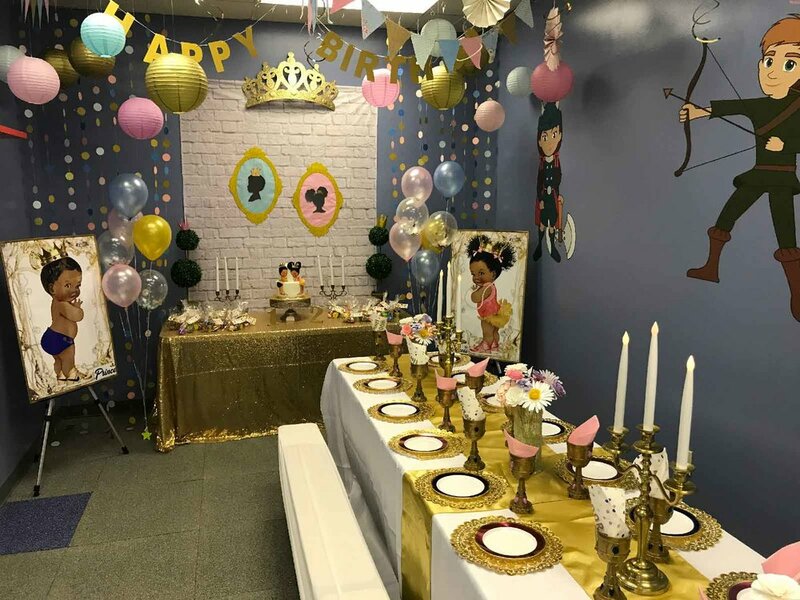 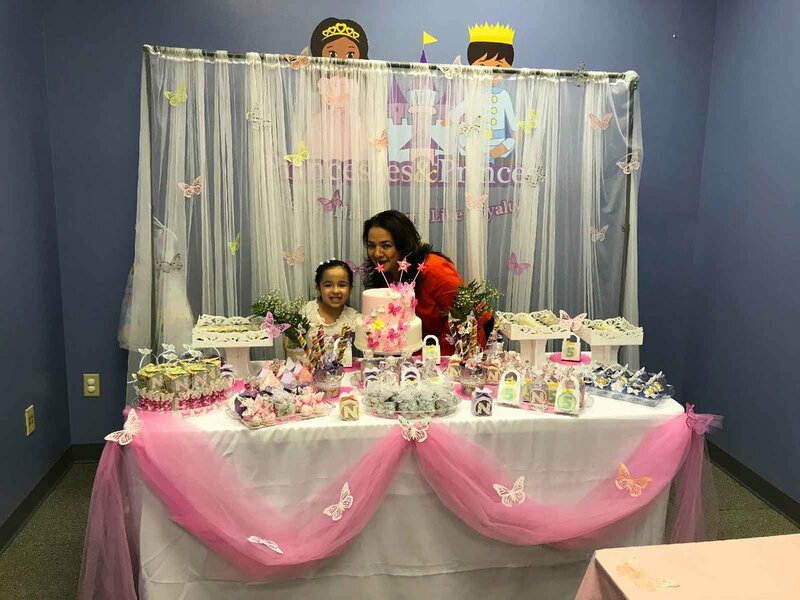 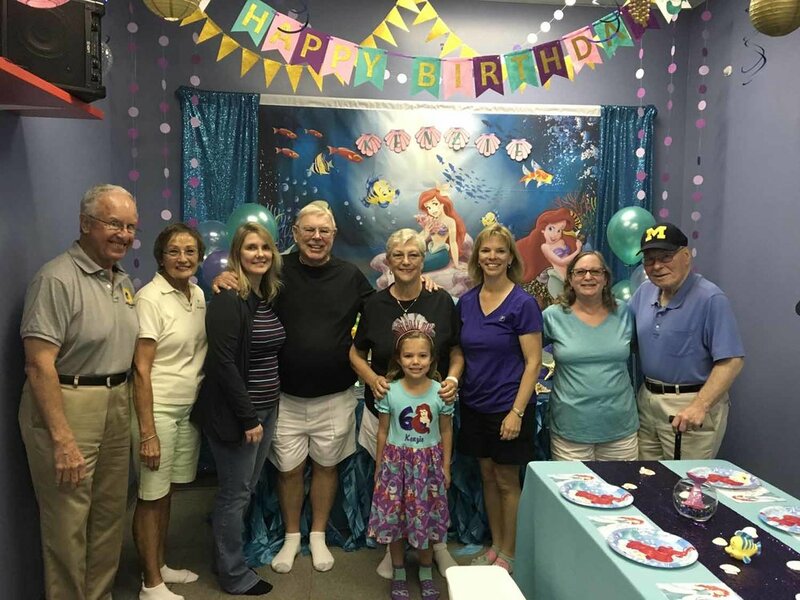 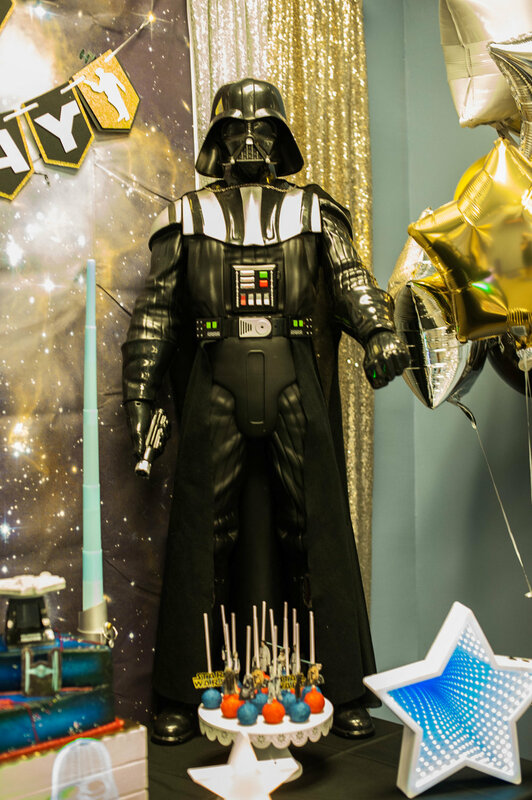 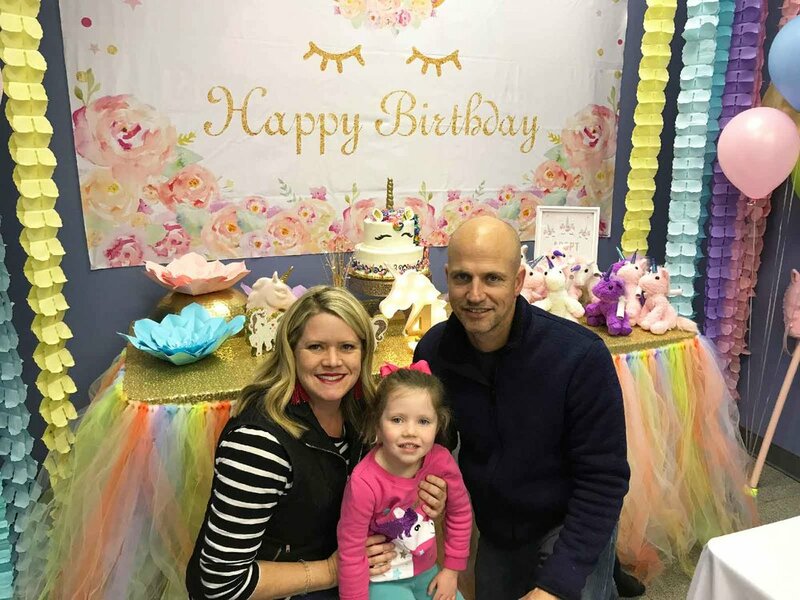 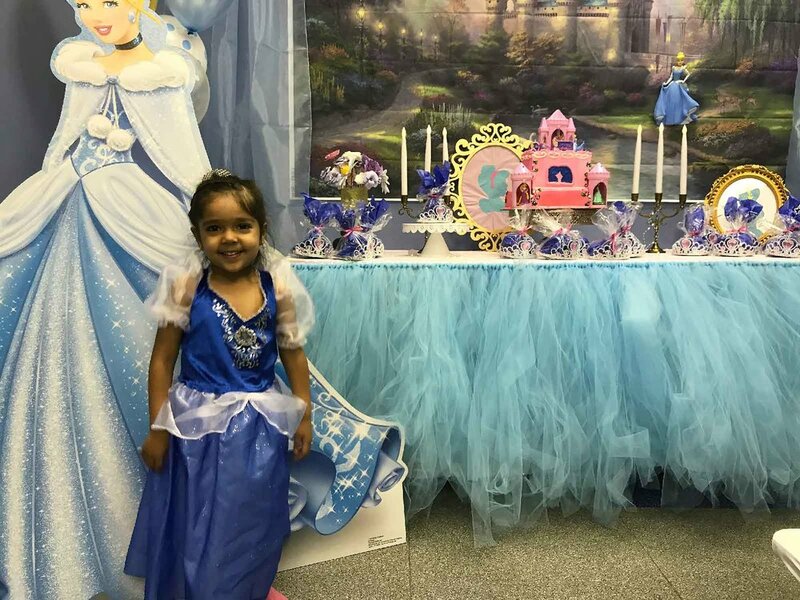 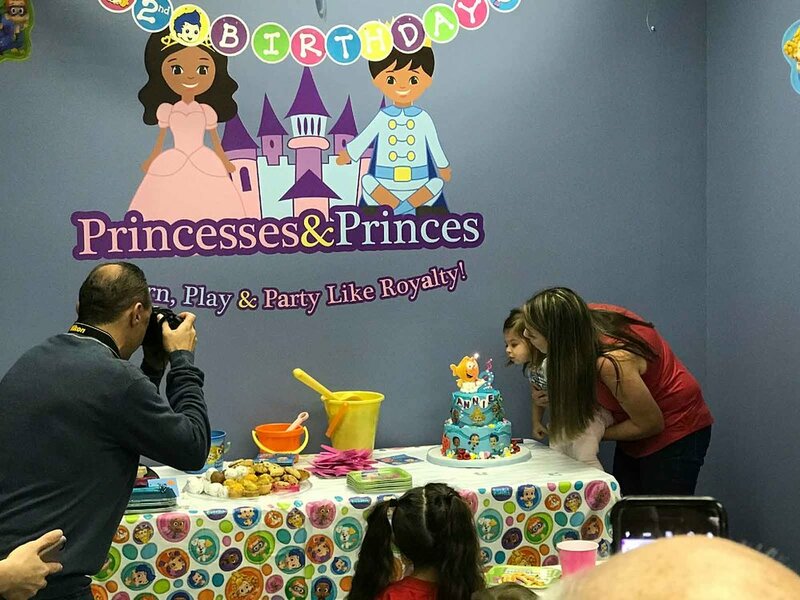 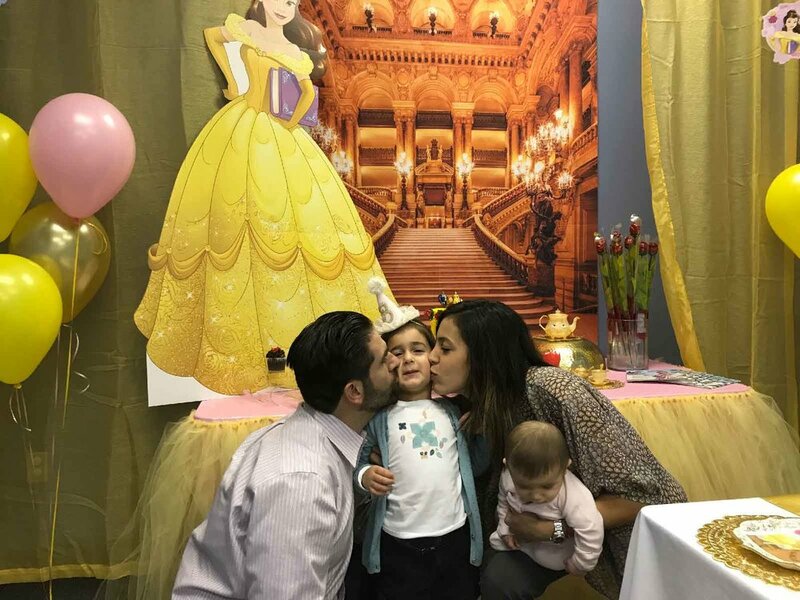 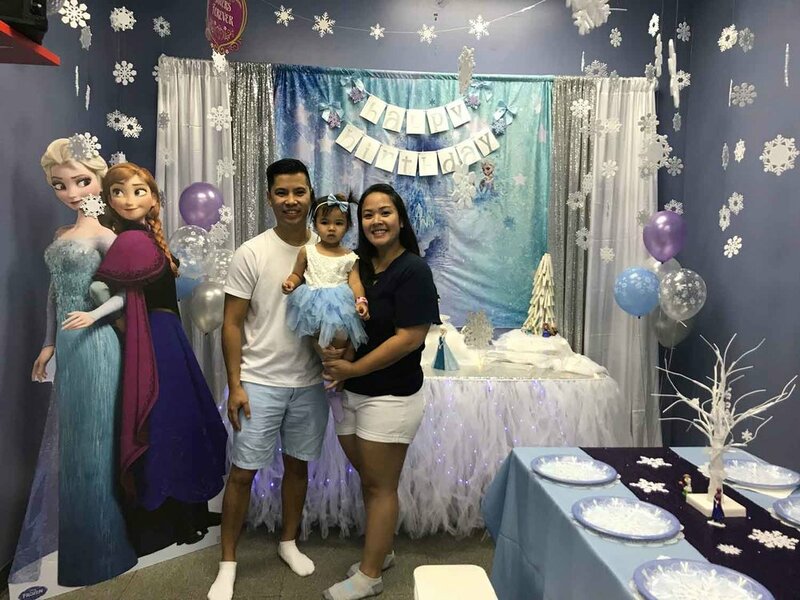 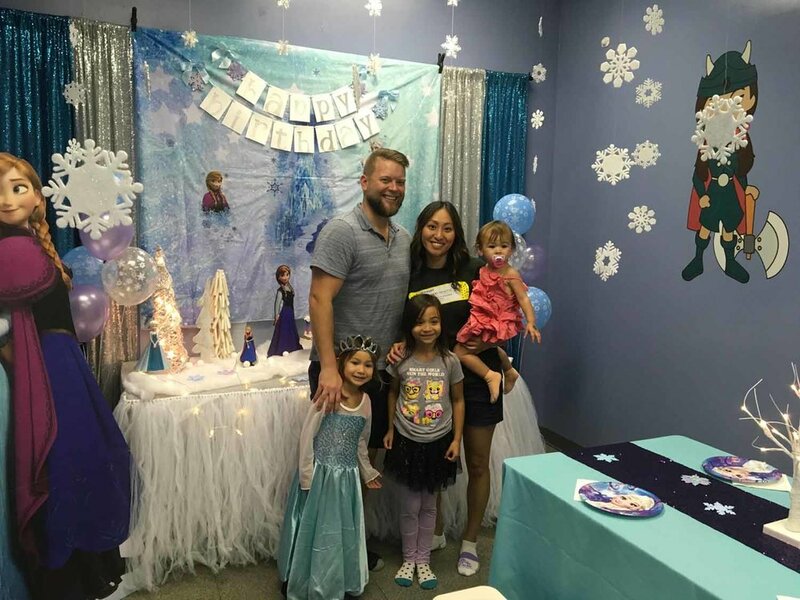 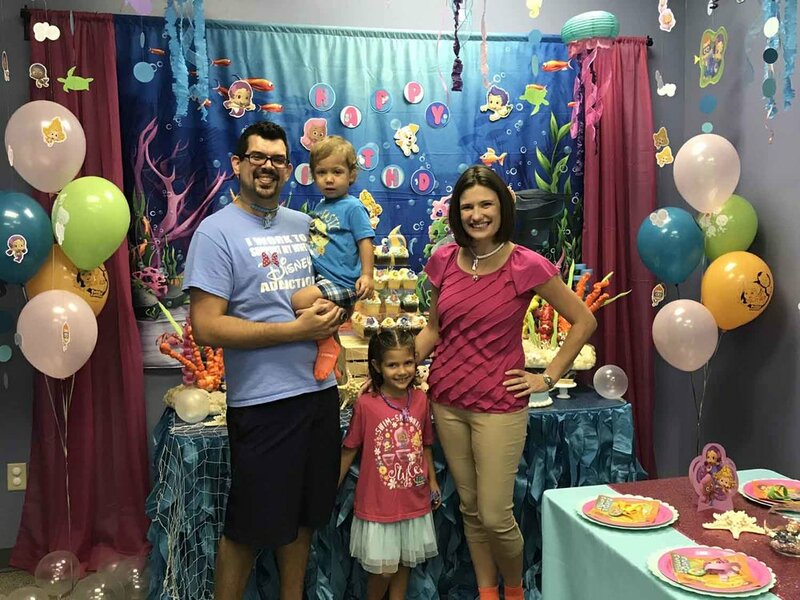 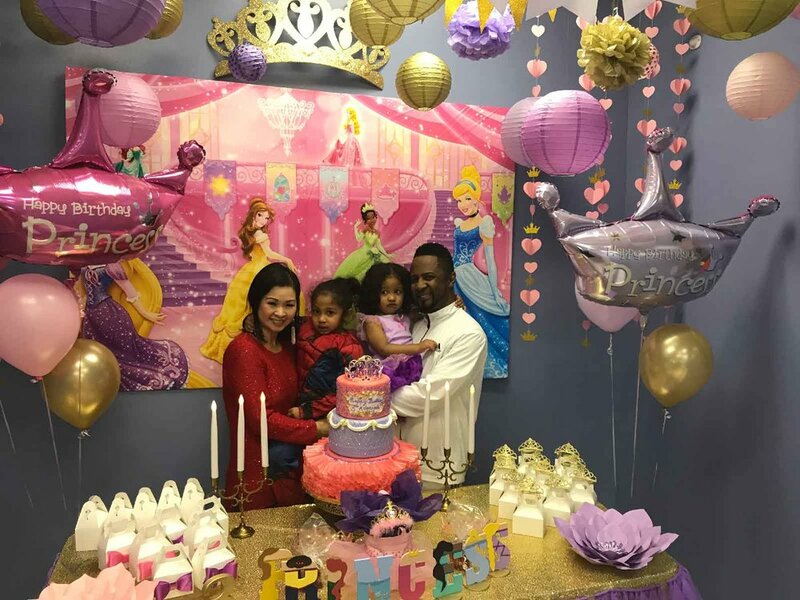 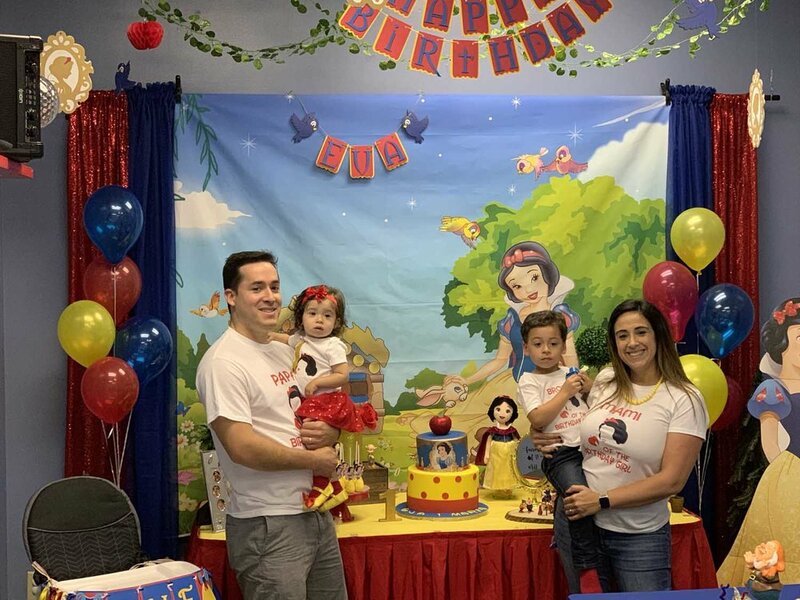 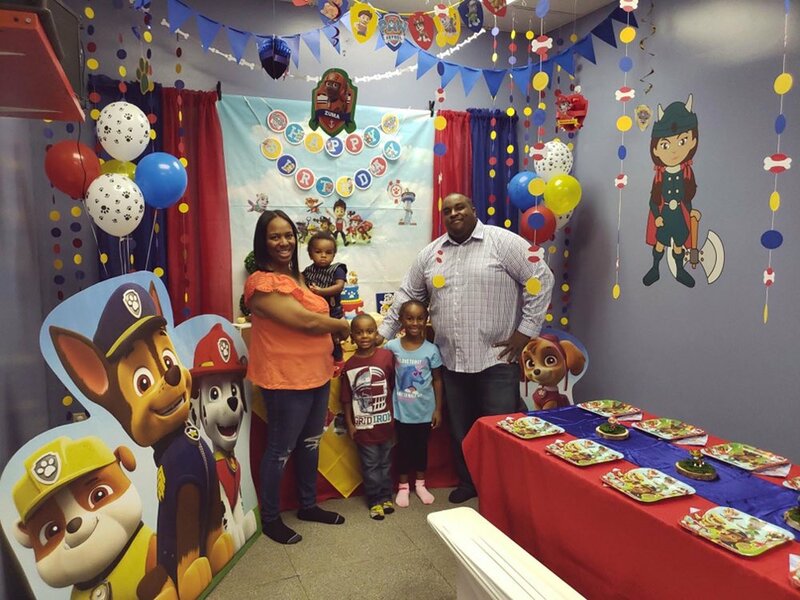 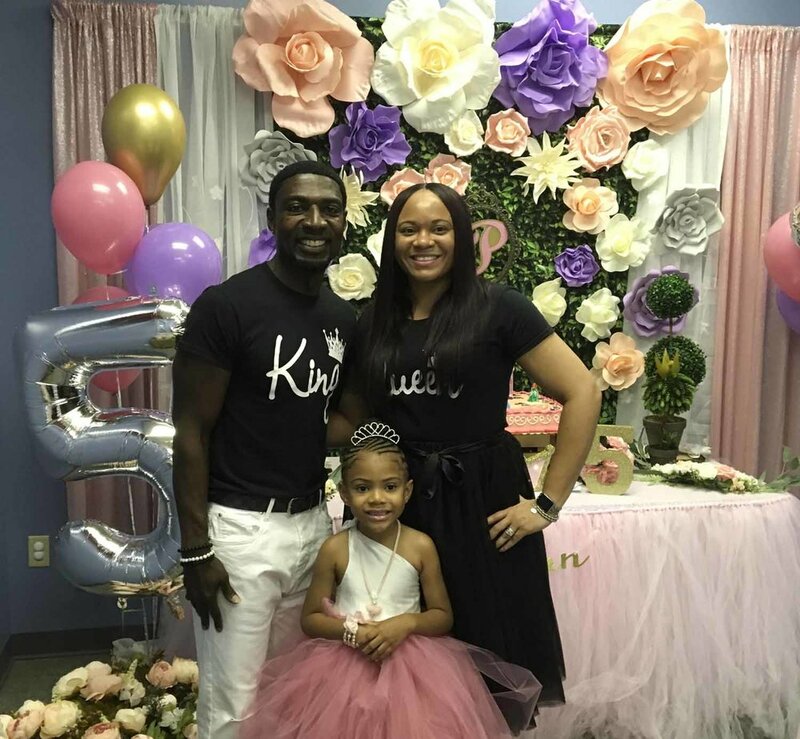 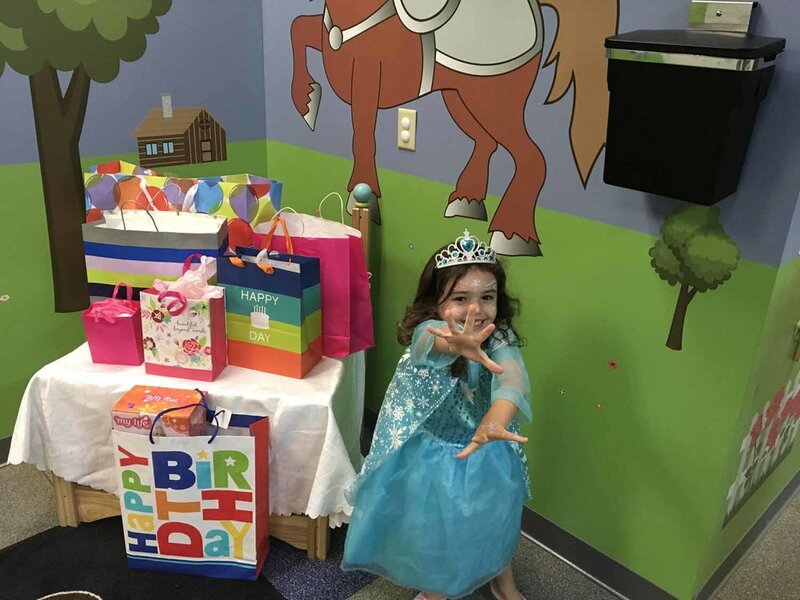 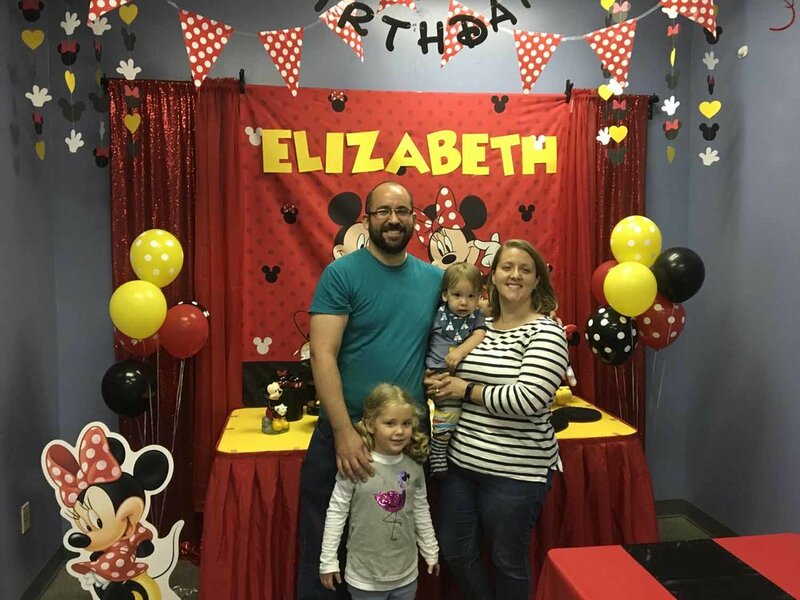 Learn more about our birthday party options at Princesses and Princes. 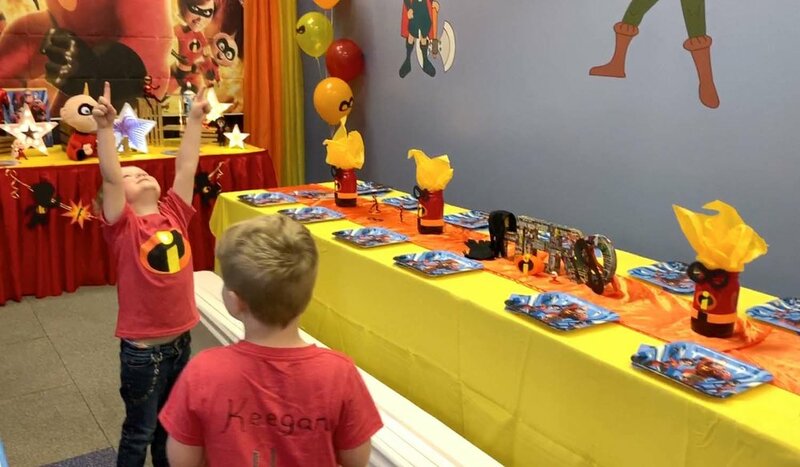 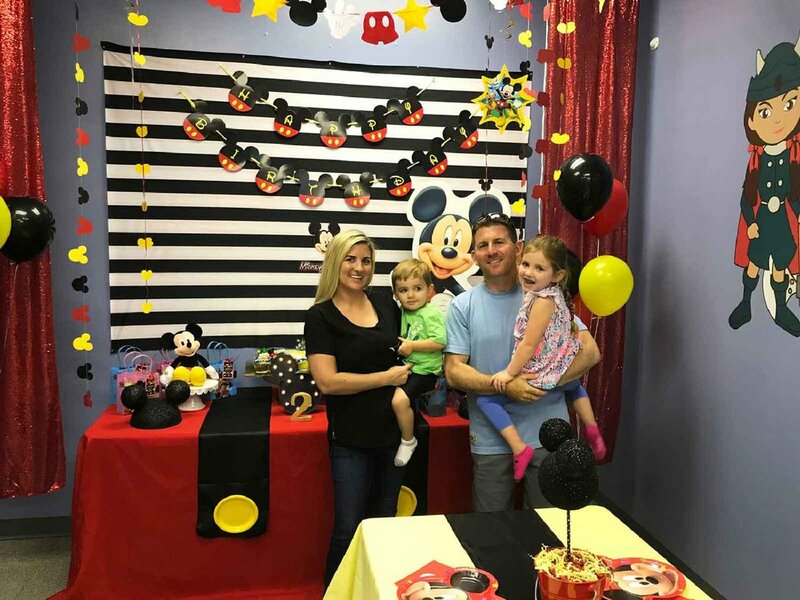 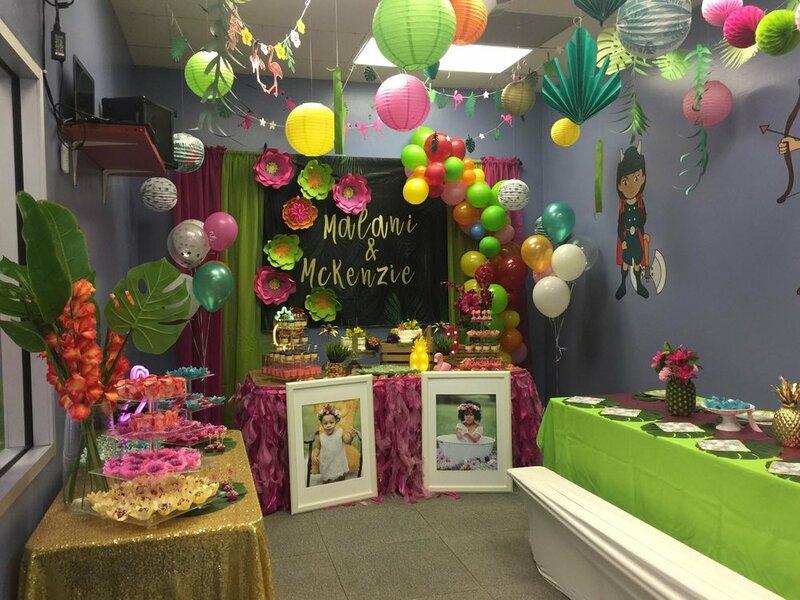 All of our parties are FULLY PRIVATE, which allows for EXCLUSIVE use of the entire playground for just you and your guests! 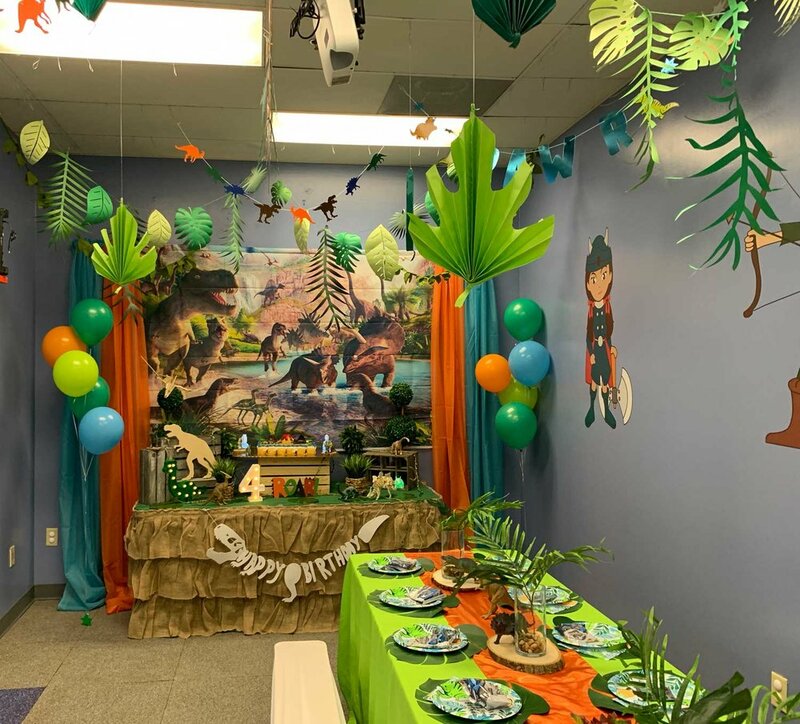 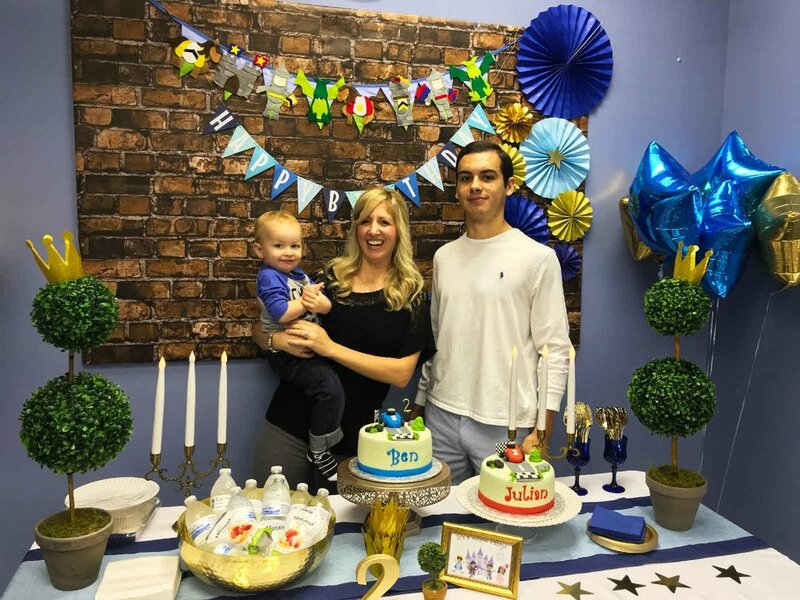 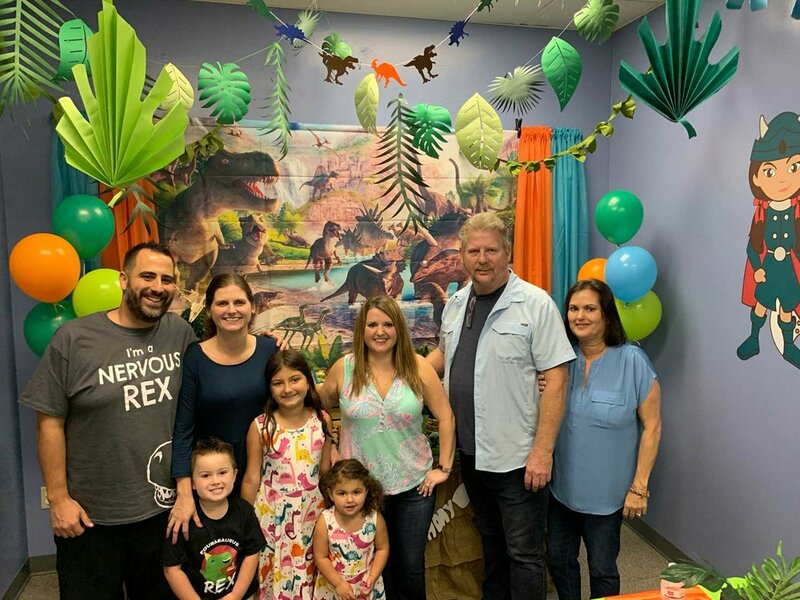 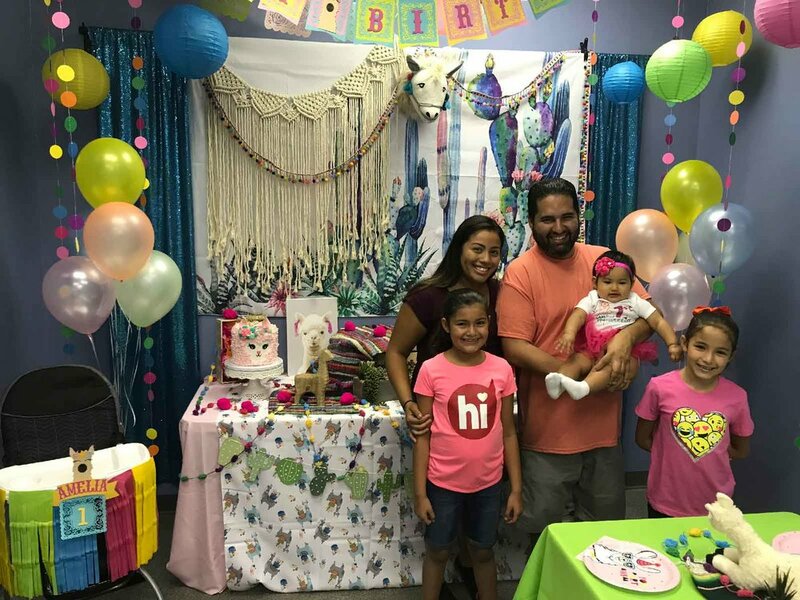 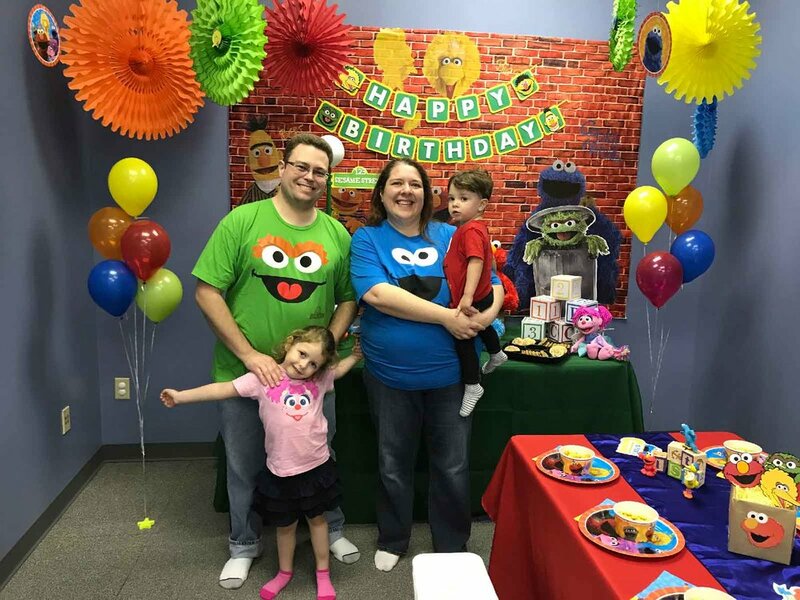 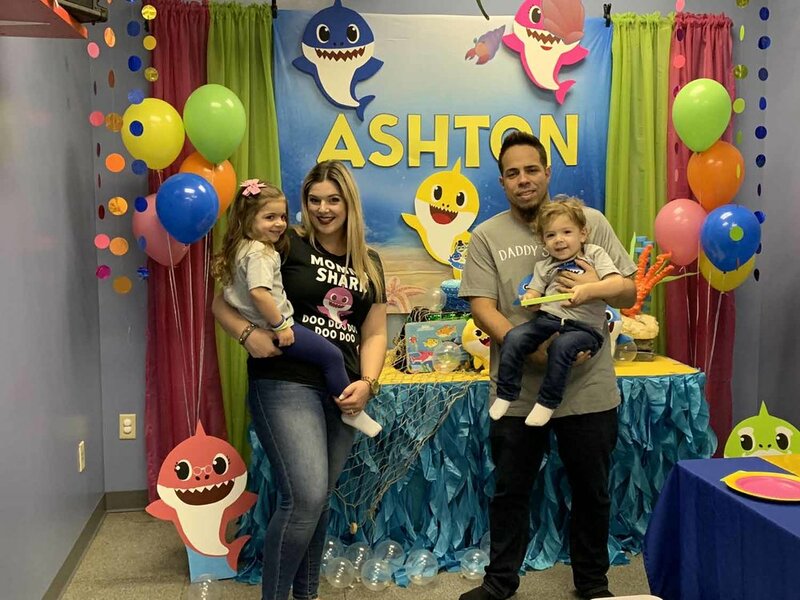 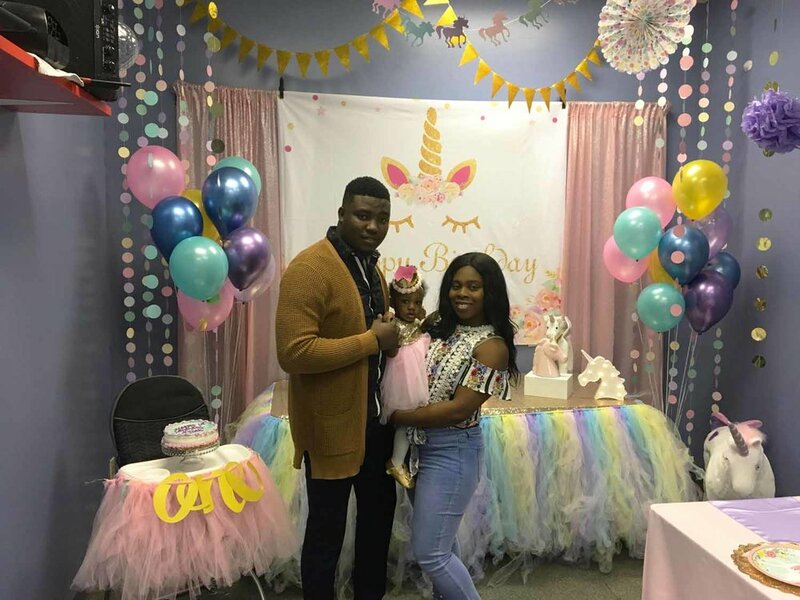 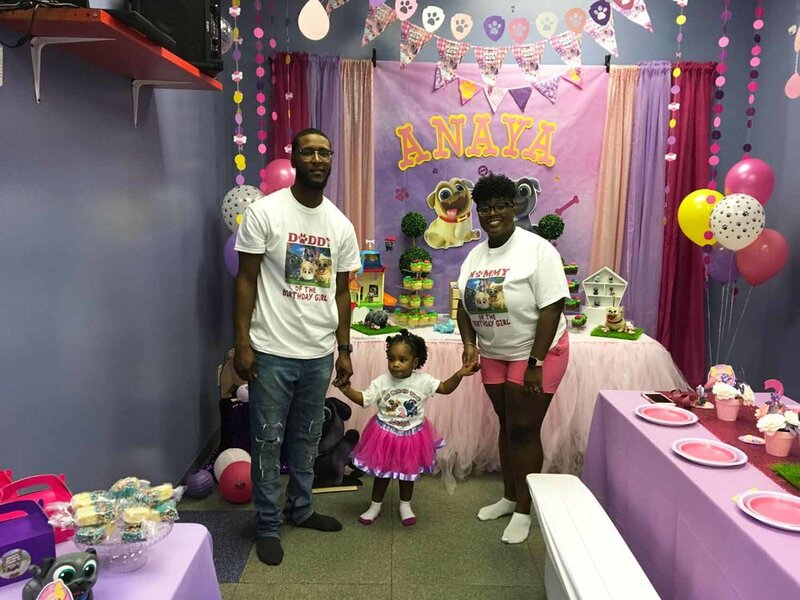 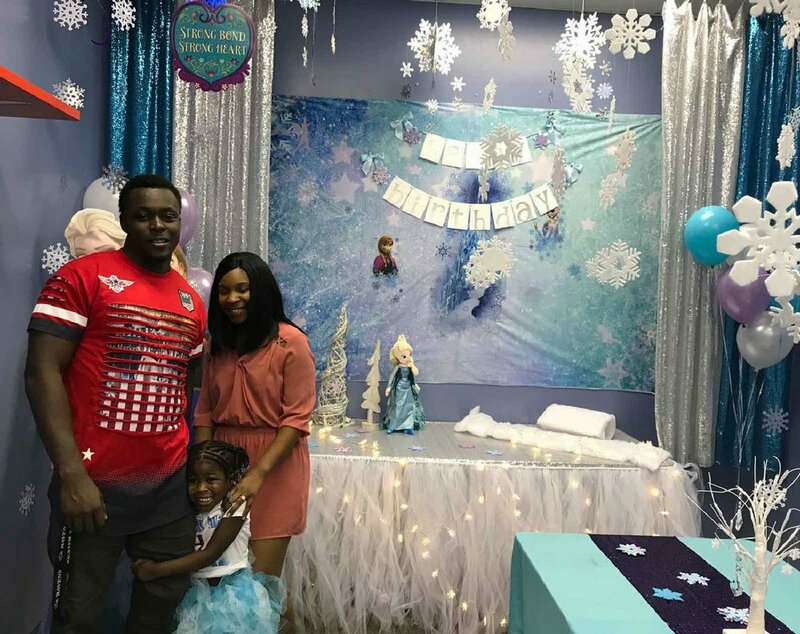 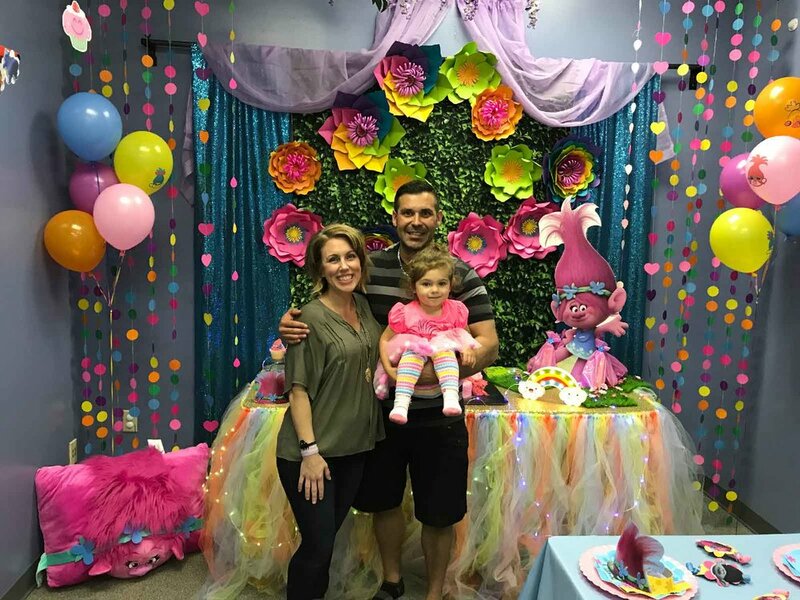 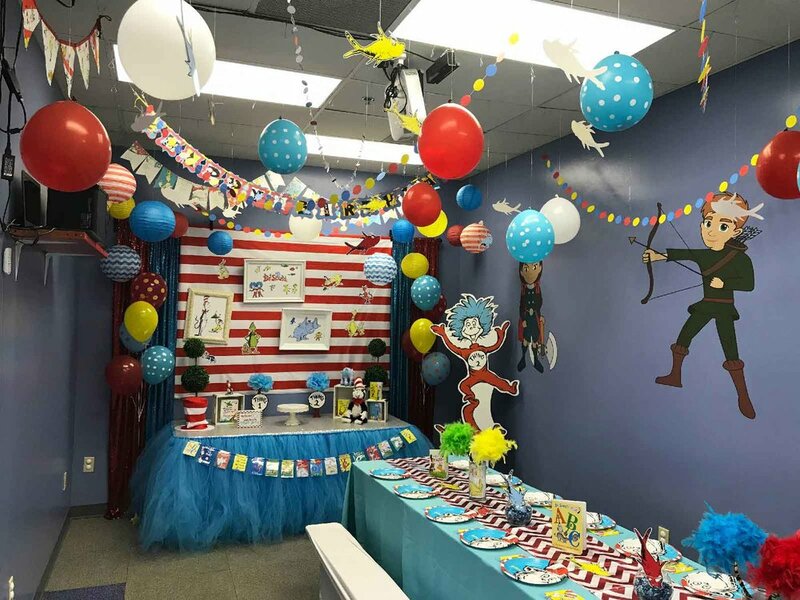 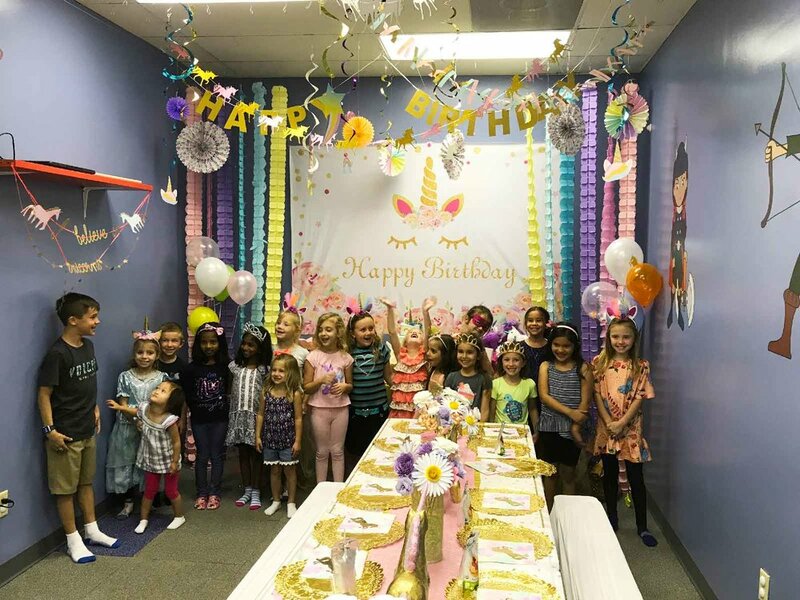 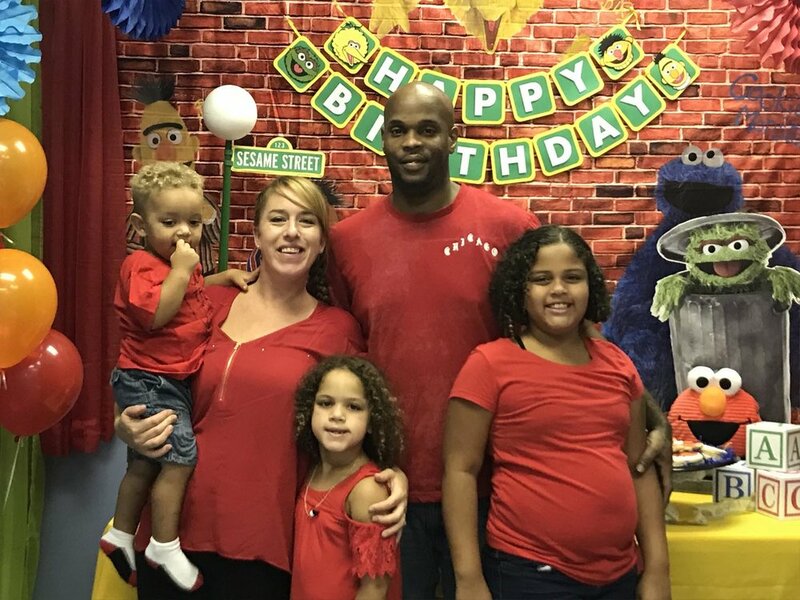 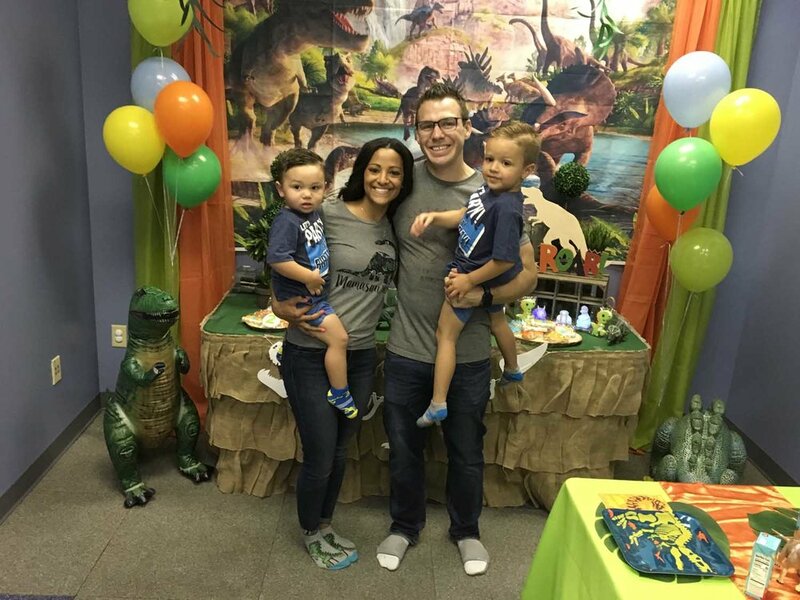 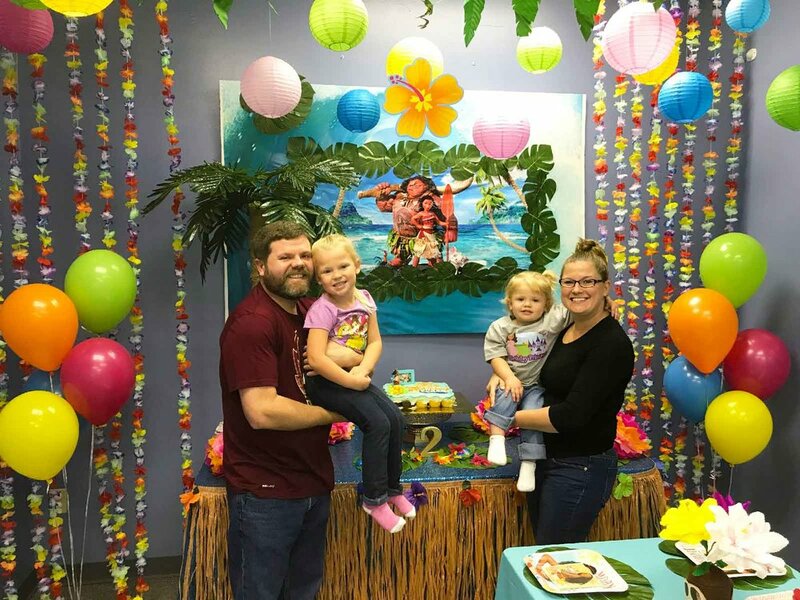 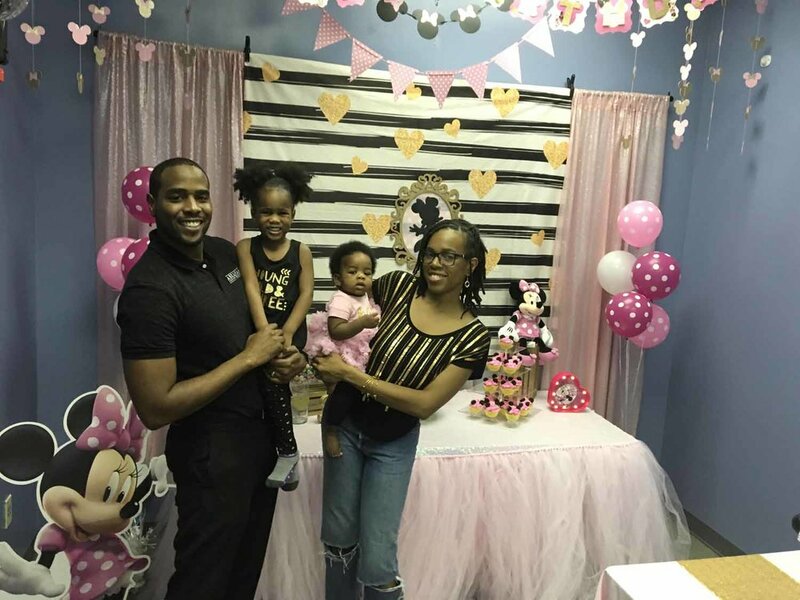 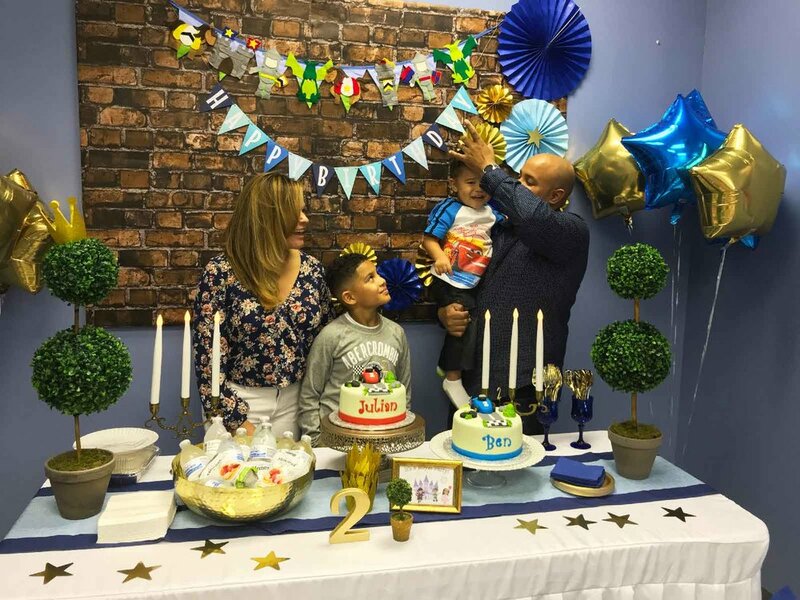 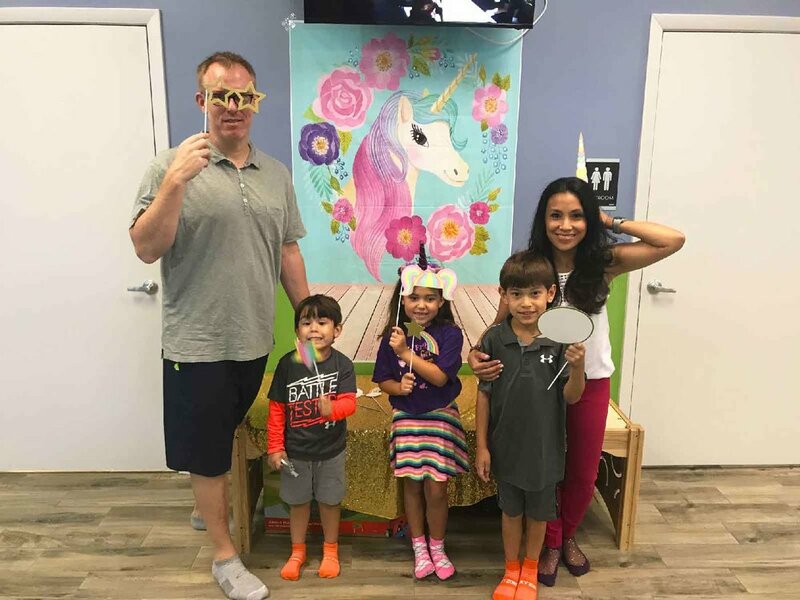 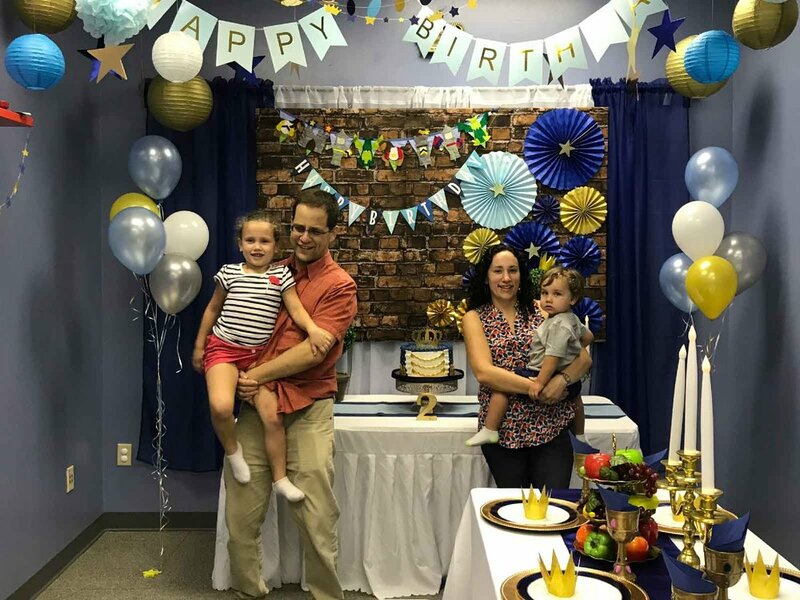 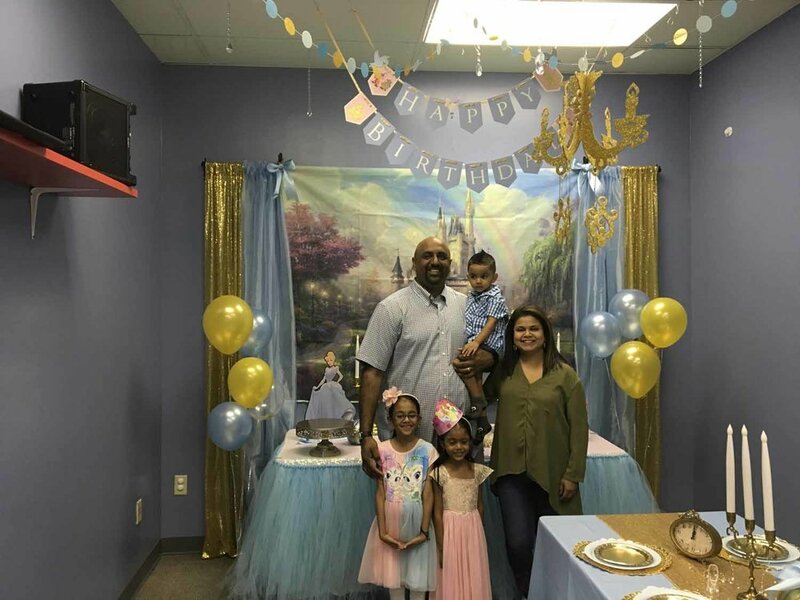 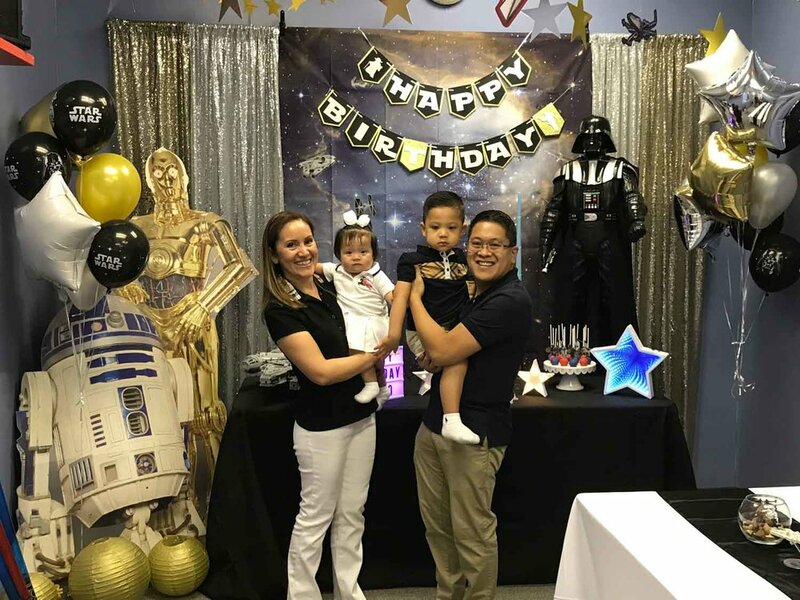 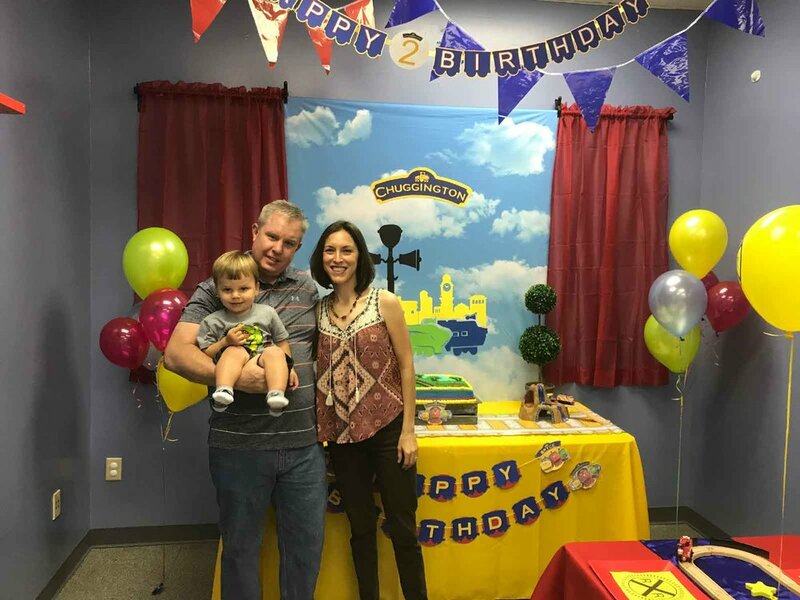 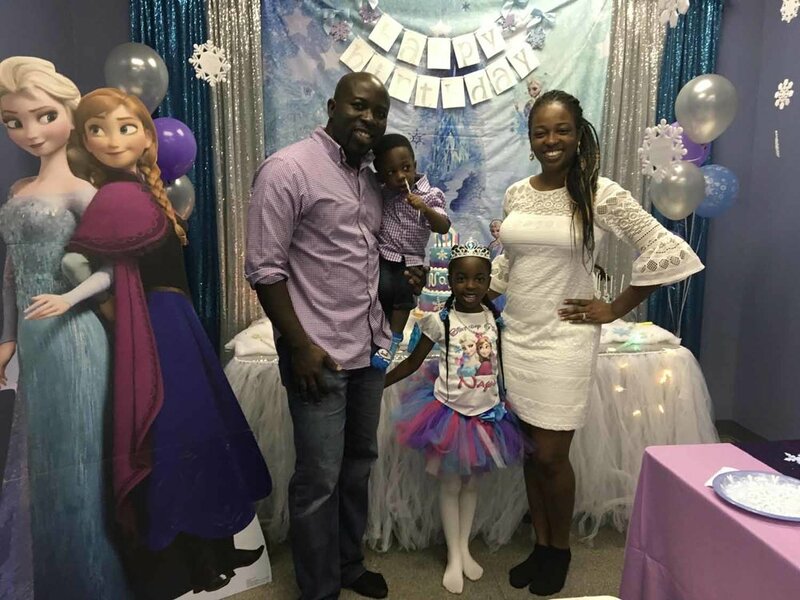 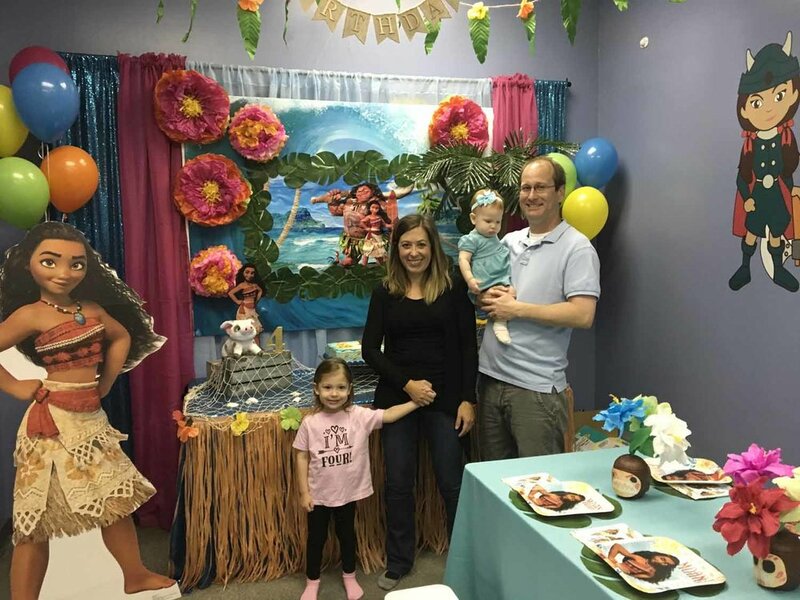 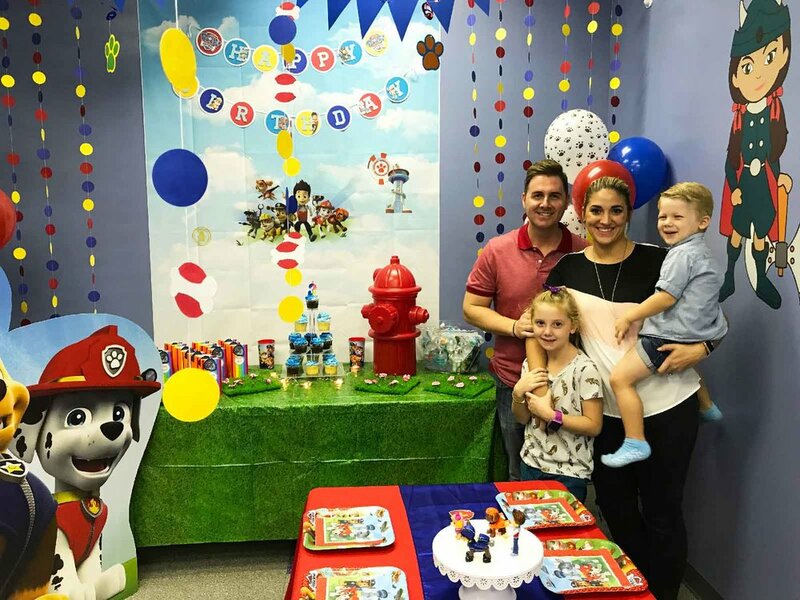 Click on the images below to learn more about our private birthday party options.